Online ordering menu for Tasty Kabob. 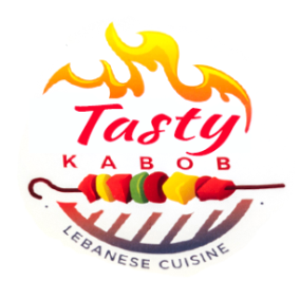 Take a trip to the Mediterranean right here at Tasty Kabob in Westland! Grab a bite of our savory Shish Kabob Sandwich or order one of our delicious salads. Order online for takeout or delivery today! You can find us on Merritt Dr and Middlebelt Rd, just a few minutes from Oak Lanes and Franklin High School.